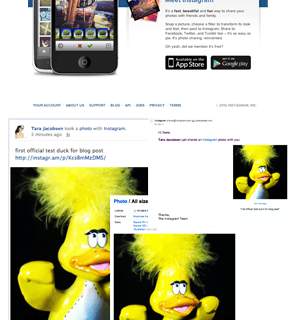 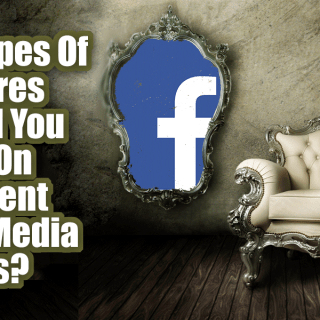 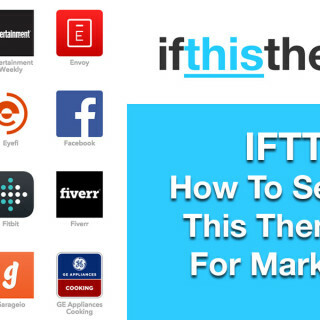 What Types Of Pictures Should You Use On Different Social Media Sites? 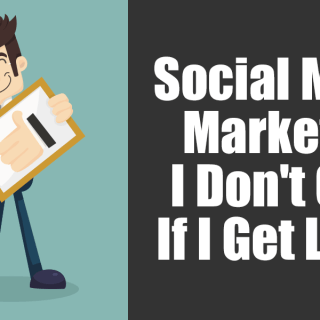 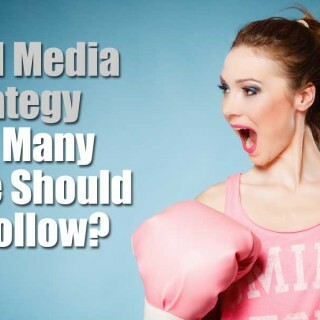 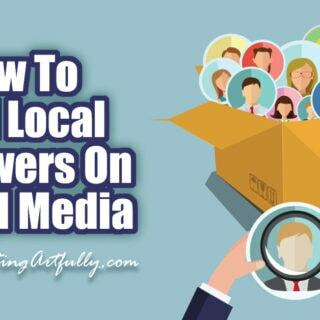 Social Media Marketing – I Don’t Care If I Get Likes! 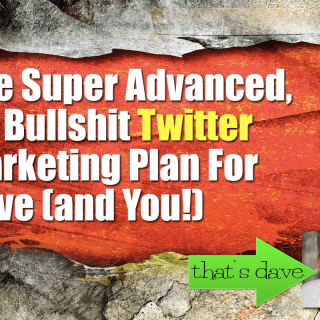 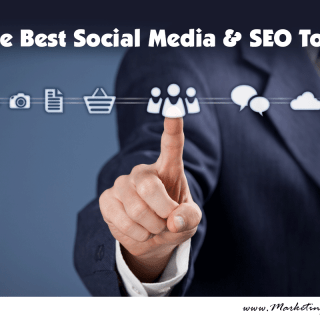 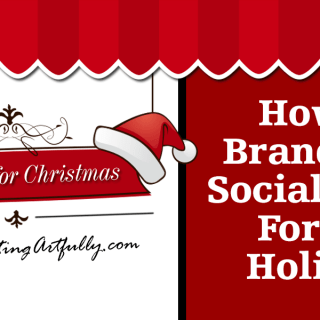 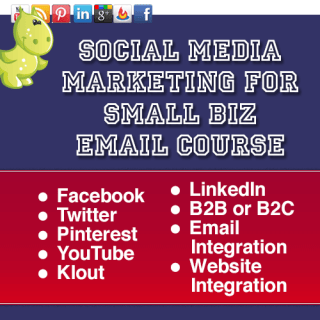 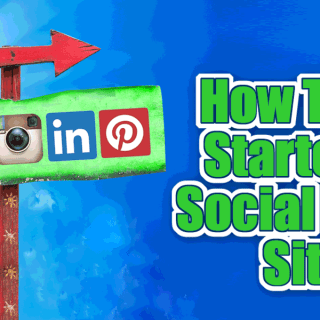 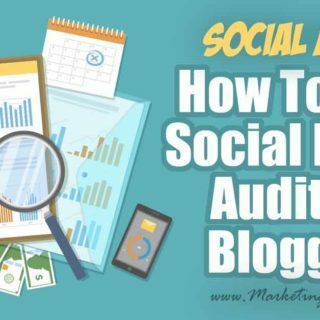 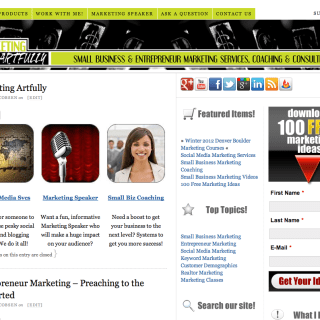 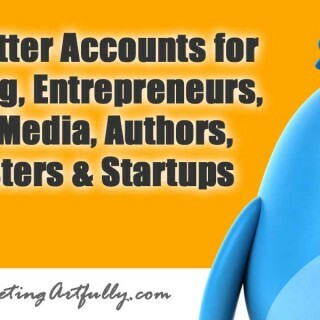 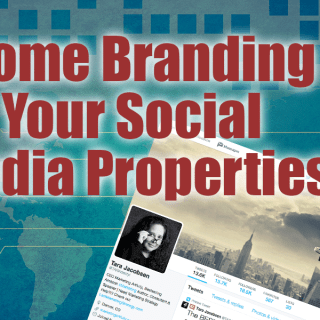 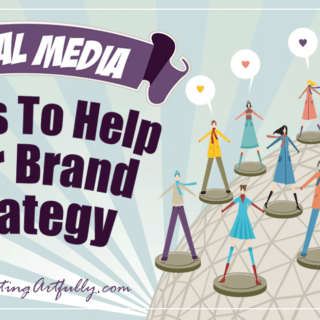 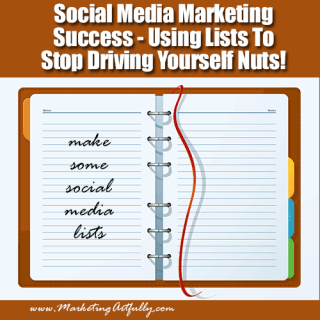 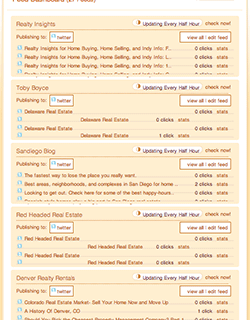 Social Media Marketing Success – Using Lists To Stop Driving Yourself Nuts!